Anyone in MA can check out resources from the BPL or use their electronic resources. Don’t have a BPL card? You can get one instantly online! You can borrow items from a number of other nearby independent school libraries. Search all their catalogs at once here. The Minuteman Library Network consists of the public libraries in the Metrowest and Greater Boston areas (including Wellesley). 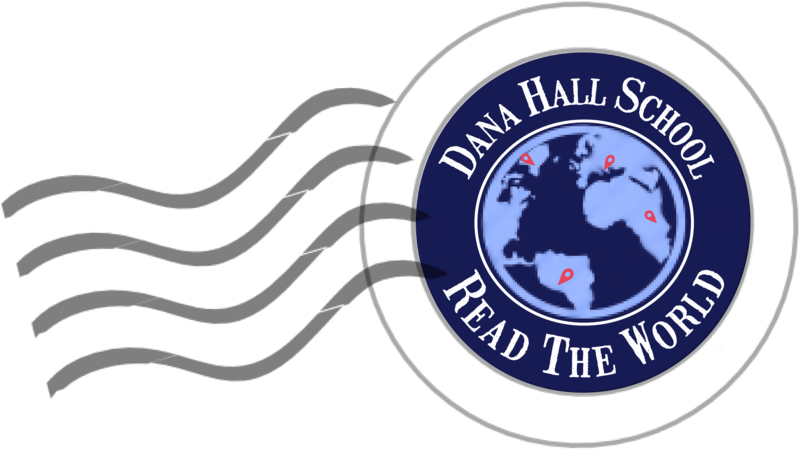 Dana Hall students may visit the Wellesley College libraries, but only faculty may check out books. The Massachusetts Board of Library Commissioners lists libraries in alphabetical order and provides links to their catalogs.